Here are some of the important factors that can promote or inhibit wound healing. 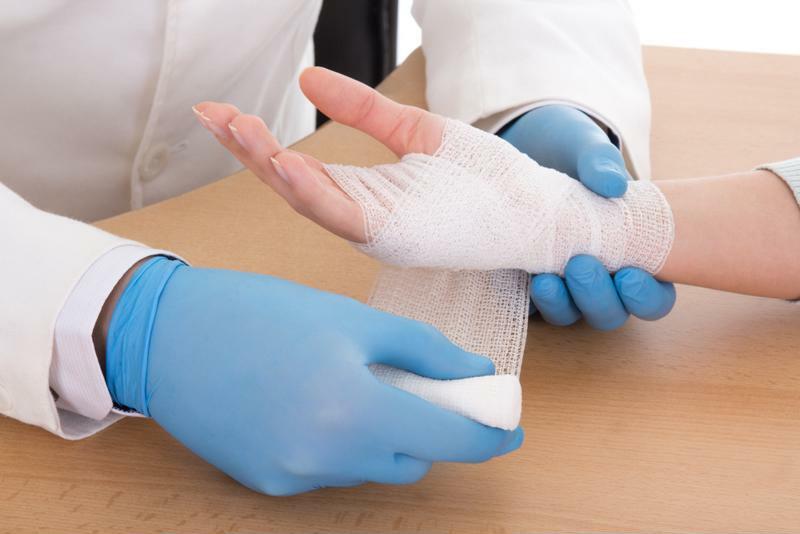 While antibiotics, dressings and antibiotics do their part, several factors affecting wound healing can make the treatment process different for each patient. Some of these factors are unavoidable, while others can be controlled or evaded with conscious effort. The rate of wound healing depends on several factors. The severity of a wound, along with its shape, depth, size and cause, can significantly affect the rate of healing. Wound Source noted that linear wounds often heal faster than rectangular ones do, while circular injuries are generally the slowest to fully heal. Aging causes skin elasticity to decrease, which correlates to longer healing times. Unfortunately patient age and its resulting effect on the elasticity of skin is a factor that no one can change or improve. Overweight patients typically experience delayed wound healing, according to Shield HealthCare. This is due to a higher risk of skin breakdown and strained cardiovascular function that comprises tissue oxygenation, which is common in overweight people. Our bodies need an adequate amount of resources to support wound healing, which is why patients should maintain a healthy, balanced diet. Foods high in protein, zinc, copper and vitamins can especially promote faster healing. Additionally, maintaining a varied and well-rounded diet, eating power foods and drinking plenty of fluids can contribute to wound healing. Patient behaviors and lifestyle choices, such as smoking and drinking excessively, getting poor sleep and failing to clean and dress wounds can significantly delay healing. According to Wound Source, patients with low blood pressure, vascular disease or edema often experience slowed or complicated healing. Additionally, repeated trauma – meaning the patient endured multiple wounds, underwent surgery or continues to get injured – can limit the body’s defense mechanisms. If bacteria, virus or fungus reach the wound site, there’s a high chance that an infection will develop. This complication can stall overall healing until antibiotics or other medical interventions treat the infection. With so many factors at play, following the best wound care practices is key to staying on the road to recovery. For instance, regular cleaning and dressing changes can protect the affected area from infection and other complications. An optimal level of moisture at the wound site also facilitates proper healing.